Video courtesy of Ocean Navi, Tsugaru Channel, Japan. The World's 50 Most Adventurous Open Water Women is an annual list of audacious women who have performed courageously well in open bodies of water as published by World Open Water Swimming Association. 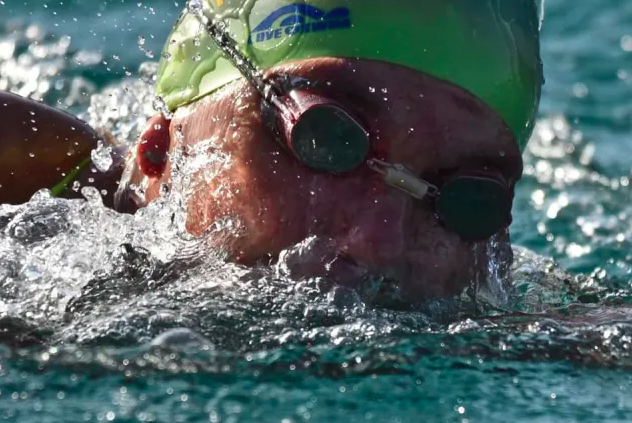 The 2019 list only includes contemporary aquatic adventurers and focuses on women who do extreme swims or pioneer unprecedented open water swims of note. They have swum in risk-inherent channels, lakes, seas, oceans, or done winter swims, ice swims, stage swims or marathon swims, women who have proven themselves in both high-level competitions and solo swims, and women who have safely guided many channel or marathon swimmers of all abilities in rough or cold waters or in extreme conditions. For the 2019 list of the World's 50 Most Adventurous Open Water Men, visit here.